Looking for some sweet horror themed music to listen to? Having a party? Want to turn something into a party? Then have I got the thing for you? I made a playlist on Spotify where you can hear some of my favorite ghoulish music. 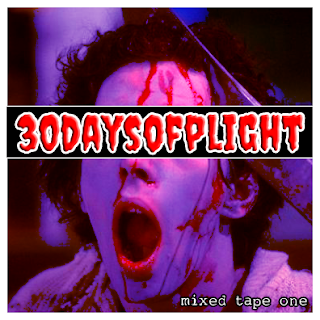 Just click here to check out 30 Days of Plight - Mixed Tape One. Don't have Spotify? No problem. Here is the track list so you can put it together on your own!